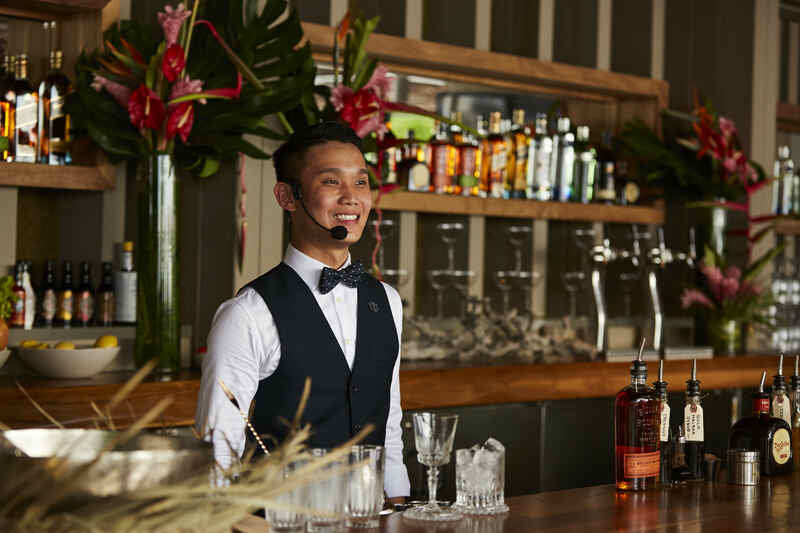 Diageo has announced the top eight semi-finalists that will be advancing to the final and fourth round of the Singapore edition of World Class 2017. The semi-finalists will be competing on June 19, in the hope of making it to the Global Final. The third round saw 16 bartenders challenged to create a pop-up bar experience held at the Diageo bar. Each were given a budget to work with to develop a menu of three themed drinks that heroed their select Diageo RESERVE brand. The pop-up bars were judged on skill and the bar experience. The top eight semi-finalists will now compete in a series of challenges that will test their flair, technique and creativity. They will be aiming to impress the esteemed judging panel, which consists of industry trailblazers such as Colin Chia, Regional Commercial Head of Diageo Global RESERVE, Dennis Tamse, Distillery Ambassador for Ketel One, as well as previous World Class Singapore winners, Boo Jing Heng, Head Bartender of Tess Bar and Kitchen (2016 Winner) and Aubrey Sim, RESERVE Brand Ambassador for Southeast Asia (2009 Winner). The first challenge, entitled “Shape of cocktails to come” will task bartenders to show their vision of how past and present influences from 19th century bartending techniques to modern art, cultural and musical inspirations – will shape the future of mixology, by presenting three one-of-a-kind cocktails. Four of the eight will advance and then go head to head in the second “Against the clock” speed round of creating a minimum of four cocktails in just ten minutes. The top two finalists will head to Bangkok in June for an Asia boot camp, learning from the best in the region, before the eventual Singapore winner will represent the country at the Global Finals in Mexico City this September.